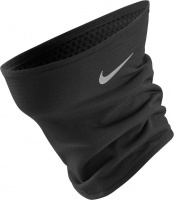 Brave your frosty winter runs with the Nike Run Therma Sphere Hood. 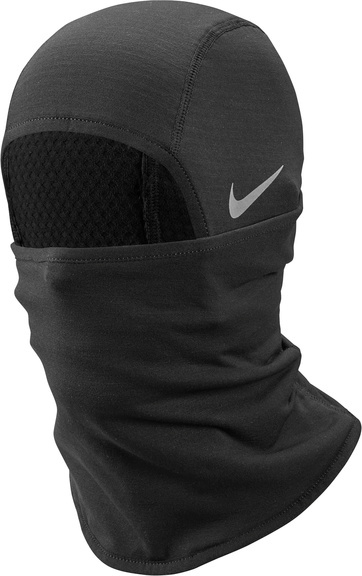 It's balaclava style and Nike Sphere fabric are sure to keep your neck and head feeling warm and dry, even in poor conditions. 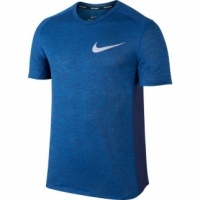 Also, take advantage of the dual front coverage, which allows for quick adjustments as the temperature changes.